Archive by Category "Softball/Baseball Trading Pins"
Thank you for subscribing to Wildpins Newsletter! 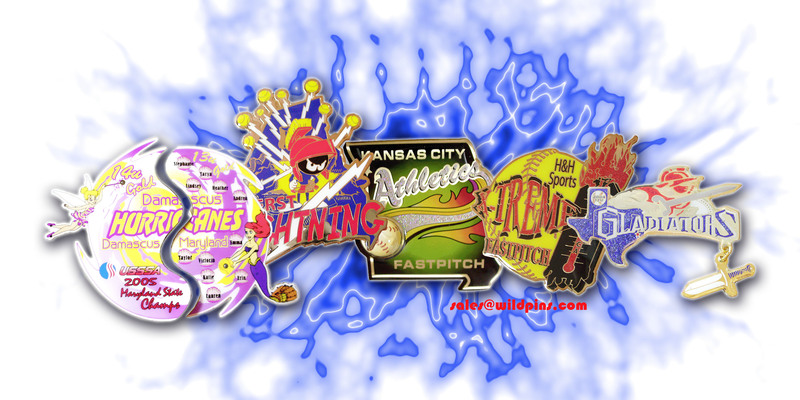 Wildpins team are experts in designing creative, high quality, low cost SOFTBALL and BASEBALL TRADING PINS….FAST! Visit WILDPINS.COM to view samples of our work and fill out a FREE QUICK QUOTE or email us directly at sales@wildpins.com to get the ball rolling! 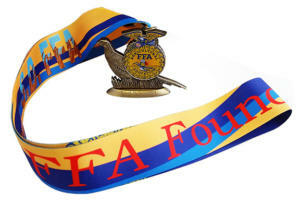 ALL DIE WORK AND SET UP FEES ARE FREE INCLUDING UPS GROUND SHIPPING….and there’s more….a FREE DELUXE TRADING PIN COLLECTORS BAG (with orders of 300+). Let’s get rolling before it’s too late. Pin orders, depending on complexity, take about 10-20 days….but can be longer as we get further into the busy sports season. At Wildpins, we are family owned and operated and promise the best prices available, and our customer service is second to none. Thanks for checking us out!